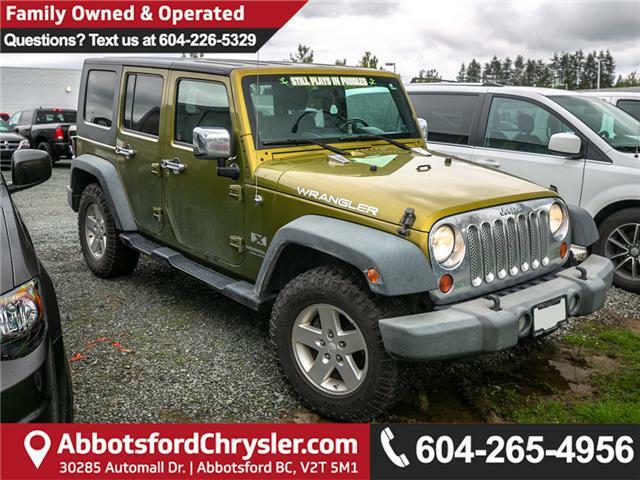 Uconnect Radio 430N, Heated Seats, SiriusXM, Air Conditioning with Automatic Temp Control, 3.73 Rear Axle Ratio! 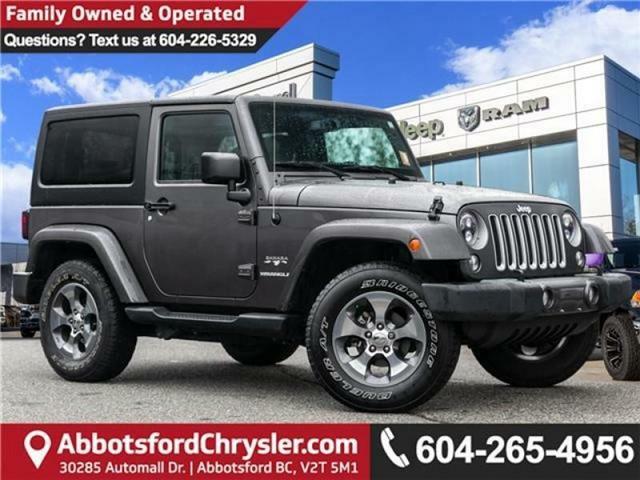 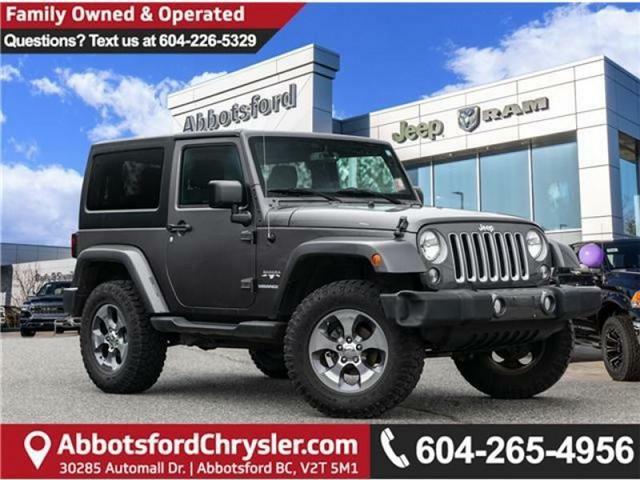 BLUETOOTH, NAVIGATION, SATELLITE RADIO, HEATED SEATS, KEYLESS ENTRY, REMOTE START, AUTO HEADLIGHTS, FOG LIGHTS, POWER WINDOWS, A/C, POWER MIRRORS, ALLOY RIMS, SIDE STEPS, LEATHER INTERIOR. 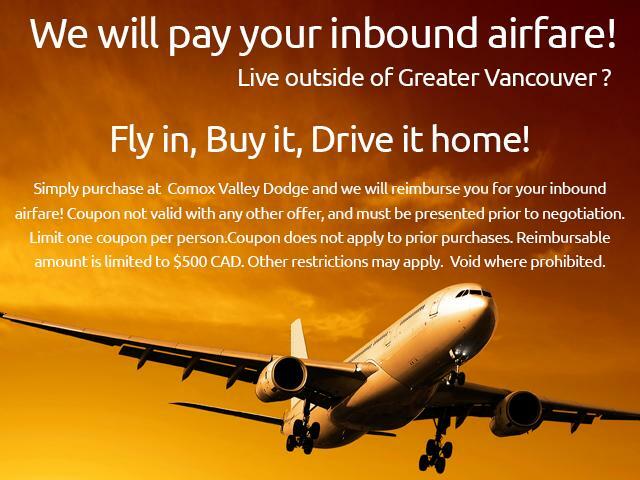 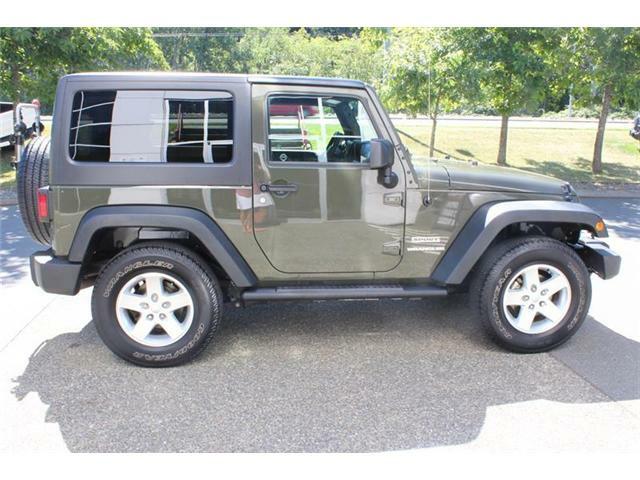 KEYLESS ENTRY, AUTO HEADLIGHTS, FOG LIGHTS, POWER WINDOWS, A/C, POWER MIRRORS, ALLOY RIMS, TOW PACKAGE. 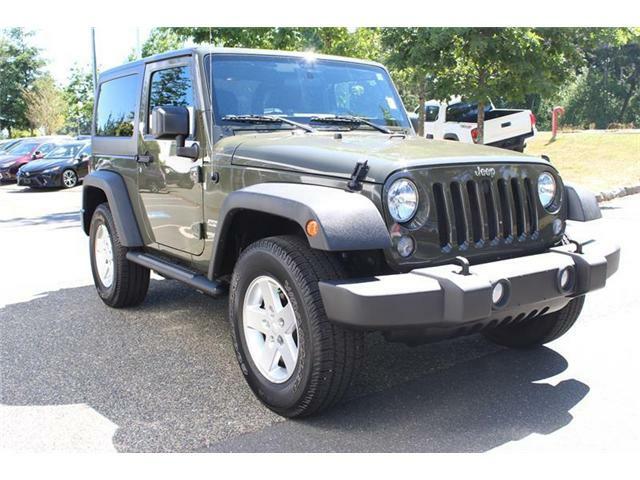 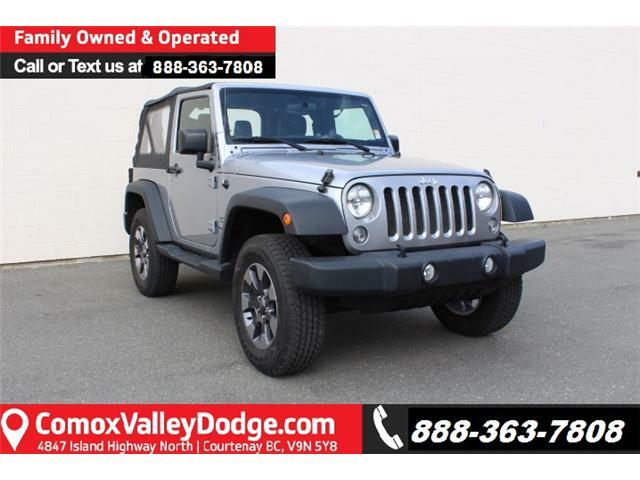 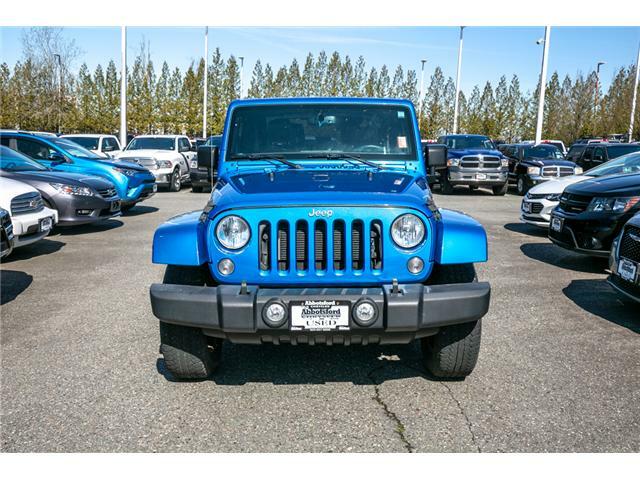 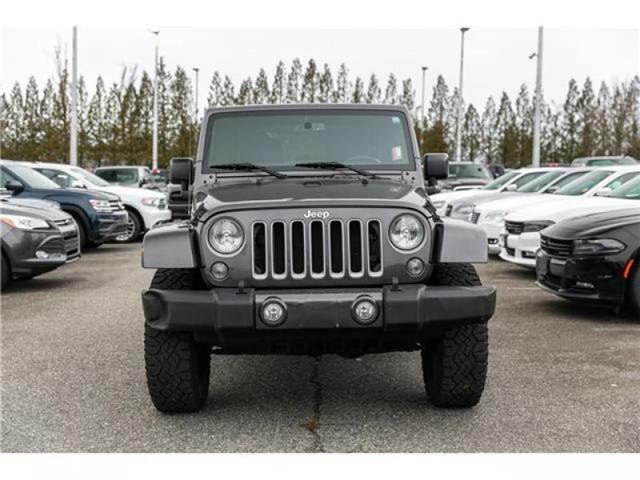 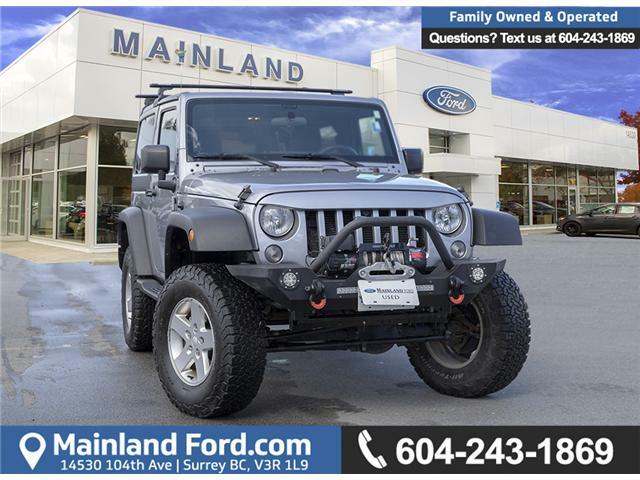 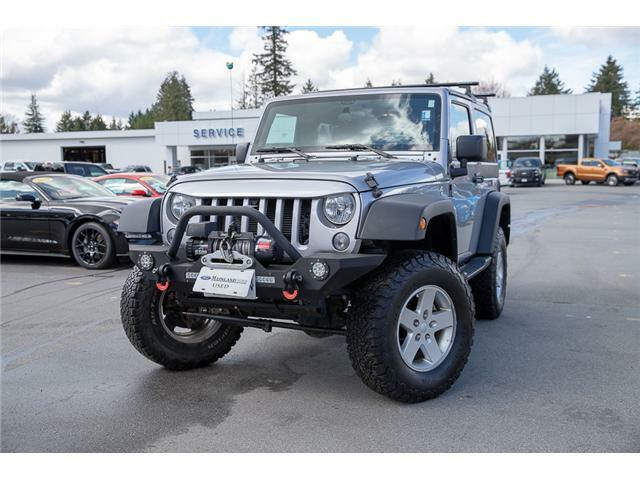 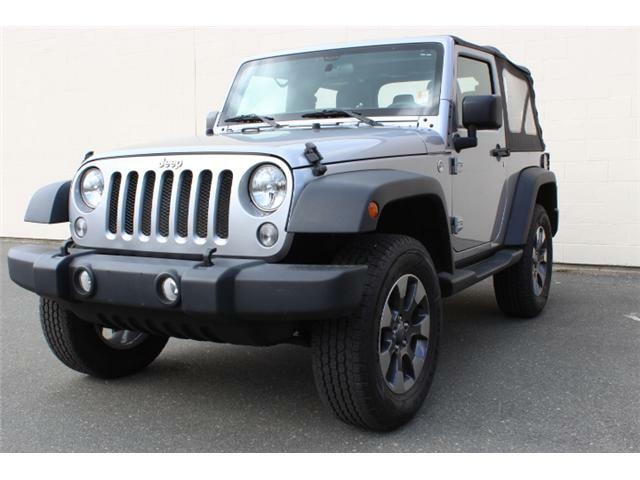 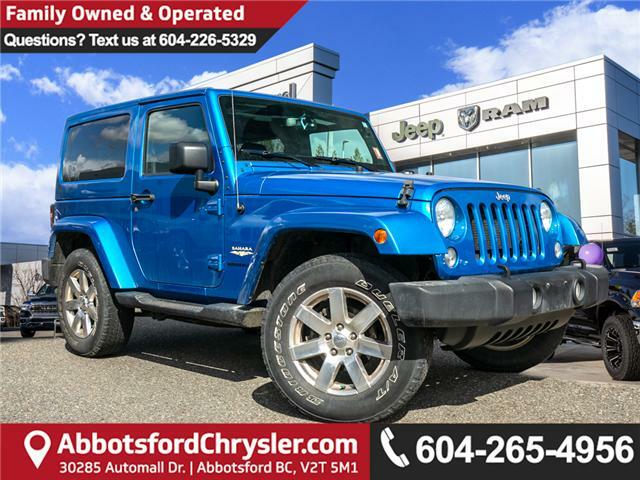 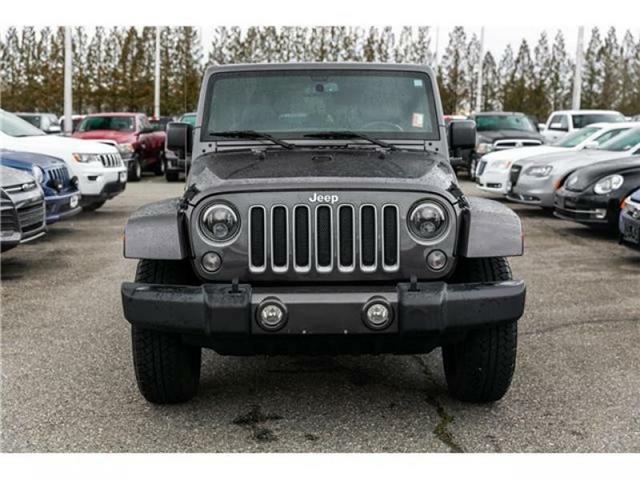 The 2008 Jeep Wrangler is a one-of-a-kind vehicle: an extreme off-road convertible with the on-road handling and ride of--well, a true off-roader.